Observatory Hill is a popular Sydney lookout point that provides some of the most panoramic views of the city’s most iconic landmarks. 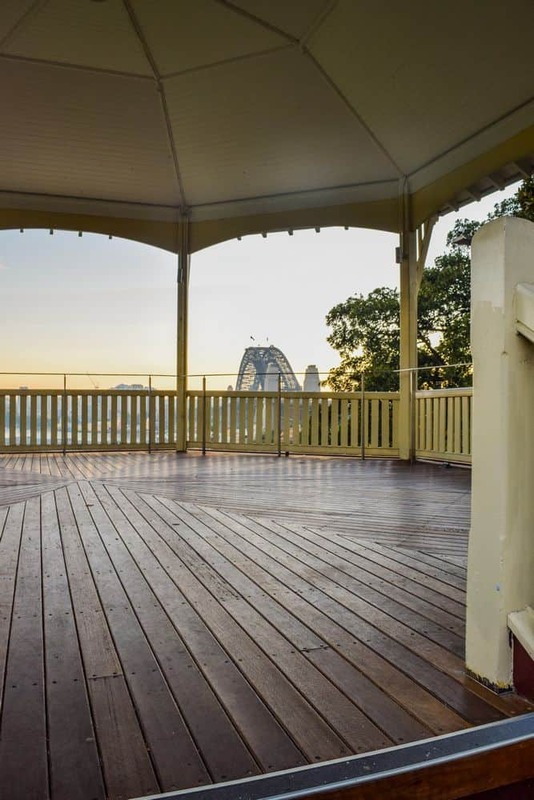 Located atop the hill, visitors who head here are able to spot the Harbour Bridge and Sydney Harbour; two of the city’s spots you can’t afford to miss. The hill is popular with both locals and visitors, with lots of things to do and enjoy while here. Entry to the Observatory is absolutely free of charge, but the most amazing time to visit is in the evening. As the starry sky ushers in the night, visitors get the opportunity to marvel at the sheer expanse of the sky. To enjoy this stargazing opportunity, it is important to make bookings in advance., with night tours available on all days, except Sundays. Visit the museum at Observatory Hill and learn more about the amazing collection of telescopes. Seeing as this is a perfect place for stargazing, it is little wonder that the museum is home to an array of telescopes, both modern and historic. There are also different types of instruments and photos to learn from. Also look out for the books and artifacts on display and learn a thing or two. This location is also an idyllic picnic spot to enjoy a quiet afternoon. Simply pack a lunch and blanket and take advantage of the shaded spots. 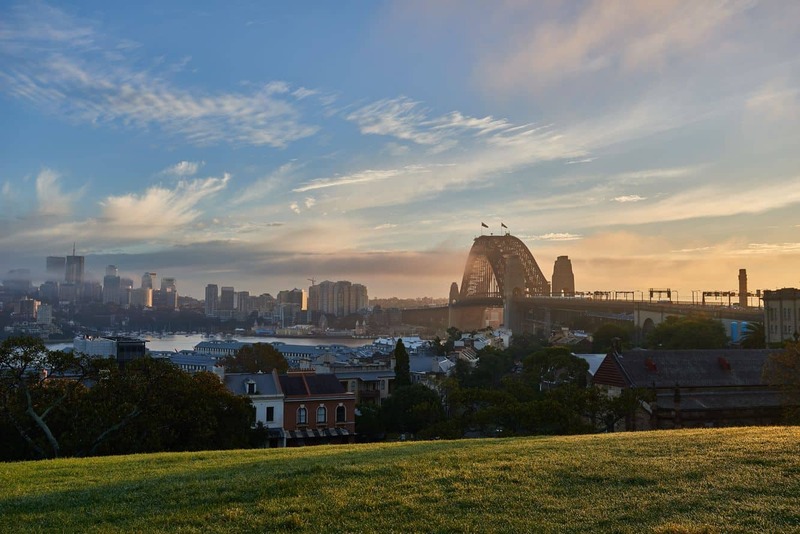 With the sounds of Sydney and the views of the city’s skyline to the north, there is no better way to enjoy a picnic on the hill. 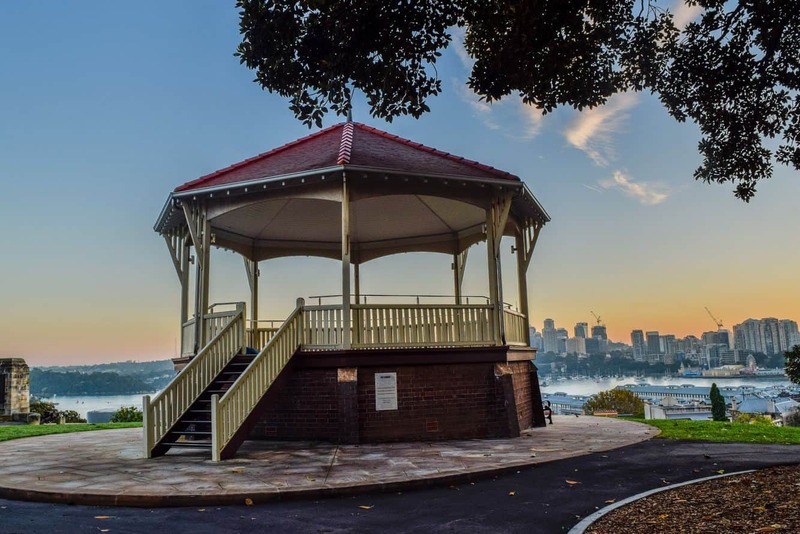 If you’re visiting Observatory Hill around New Years, make sure you come in early to secure a spot and watch the fireworks – certainly one of the best spots in Sydney for this. Amenities available around the area include restaurants located at The Rocks, and bins and washrooms at the Observatory. 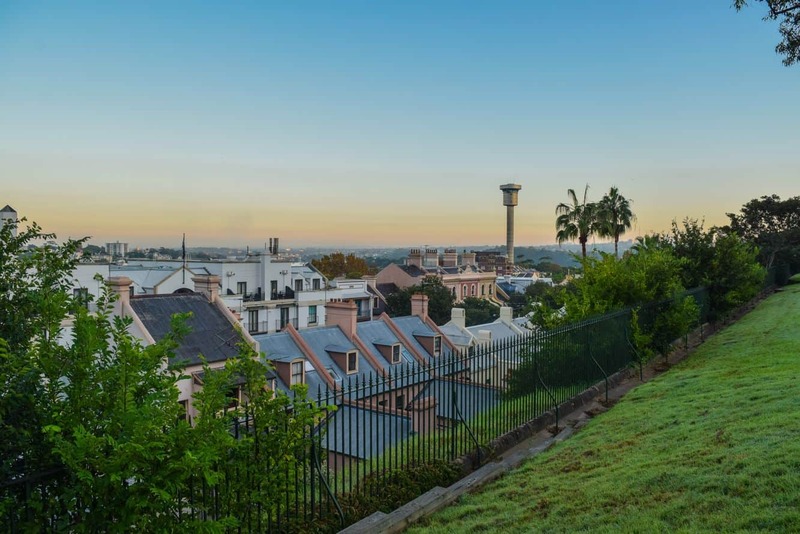 The Observatory Hill is located in Millers Point, and is accessible using Kent Road.